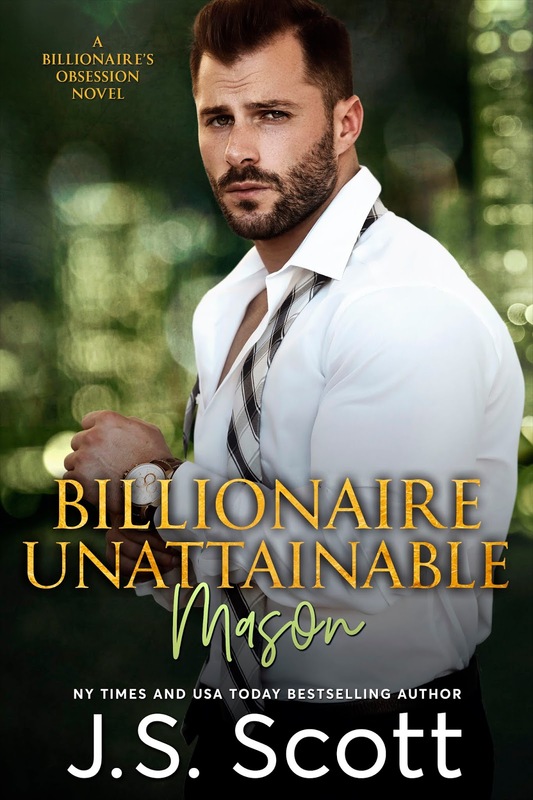 He’s the quintessential alpha male that I normally hate, but there’s something I see in him that nobody else does, a pain I recognize in his glacier-like eyes–because I’m just like him. Both of us are frauds. J.S. 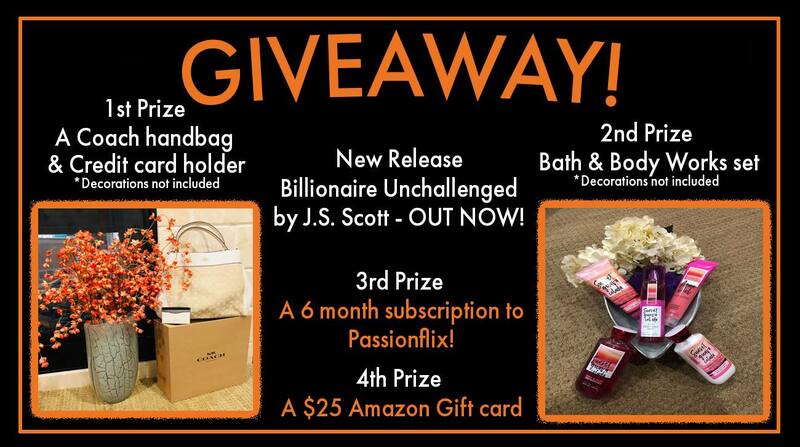 “Jan” Scott is a New York Times, Wall Street Journal and USA Today bestselling author of steamy romance. She’s an avid reader of all types of books and literature. Writing what she loves to read, J.S. Scott writes both contemporary steamy romance stories and paranormal romance.